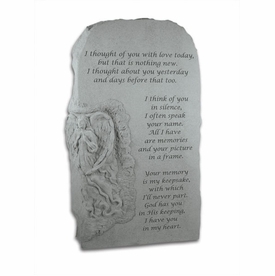 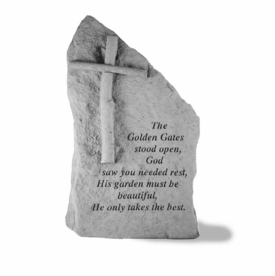 The If Tears Could Build memorial garden cross provides a beautiful accent to an outdoor space or memorial garden. 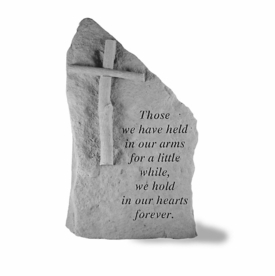 It is hand crafted in the USA using cast stone concrete. 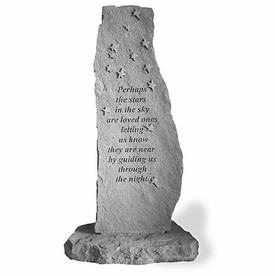 Provides durability for all seasons. 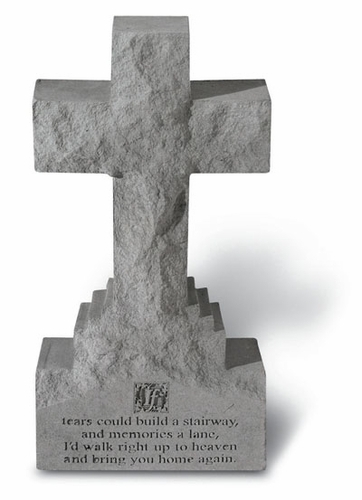 Memorial cross measures 15" x 7.5" x 3"